A small cottage lost in the hills of Trieste. 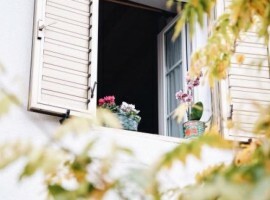 Amongst nature’s perfumes and blue glances of the sea, let’s discover Al Ferdinandeo Bed and Breakfast through the tale of Marzia, the owner. Just 3 km away from the center of Trieste, amongst the hills battered by the famous wind Bora, there’s a small and welcoming eco-friendly B&B. It’s called Al Ferdinandeo and it is the right place for those who are looking for a safe shelter, away from everyday routine. 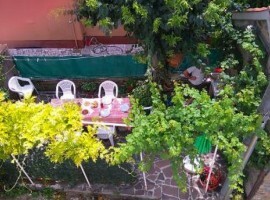 A clever idea of Marzia, the owner, who created in this B&B a unique atmosphere where you can relax and exchange ideas with other guests from all over the world. Hi Marzia, how was this project of eco-hospitality born? Hi! Well, the idea of this project comes from the desire to change the frenetic lifestyle of our everyday lives. I wanted to live at a slower pace and with less stress. To do so, I had to take into account the idea of environmental sustainability. But there are other reasons that pushed me towards this choice, for example, Al Ferdinandeo is a marvelous way to get to know new people, who come from all over the world into you city. With them, you can exchange ideas and discover new ways of thinking. An interesting chance to get closer to different cultures. We really like this aspect! 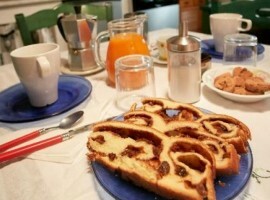 What makes Al Ferdinandeo B&B unique? We always try to surprise our guests. Through our hospitality, we always try to give them the most pleasant sensations. 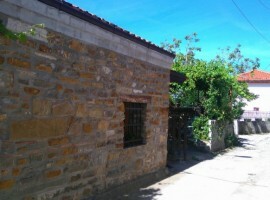 Regarding the material aspect of the B&B, I can proudly say that its most authentic characteristic is the architectural structure: an ancient stone cottage that is still true to the original form, even after a long time. Which itinerary, experience or hike would you suggest to your guests? Our guests come to us and ask us about the best ways to discover the surroundings. We suggest especially the beautiful and regenerating walks in Val Rosandra or the stunning path Rilke, overlooking the sea between Sistiana and Duino. From there you can enjoy the breathtaking and sometimes thrilling panoramas. 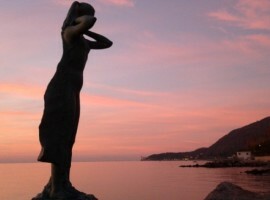 You shouldn’t forget the Strada Napoleonica, from where you can admire the marvelous landscapes of the Gulf of Trieste. Then, of course, we advise you to stroll around the many attractions of the city center. From the spectacular palaces of Piazza Unità to the magical Castle of Miramare, from the historical Cafés to the majestic Victory’s Lighthouse. 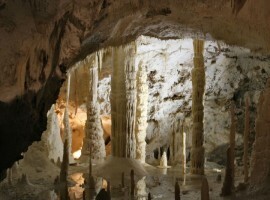 To those who love natural attractions, we suggest the adventure inside the Giant Cave. 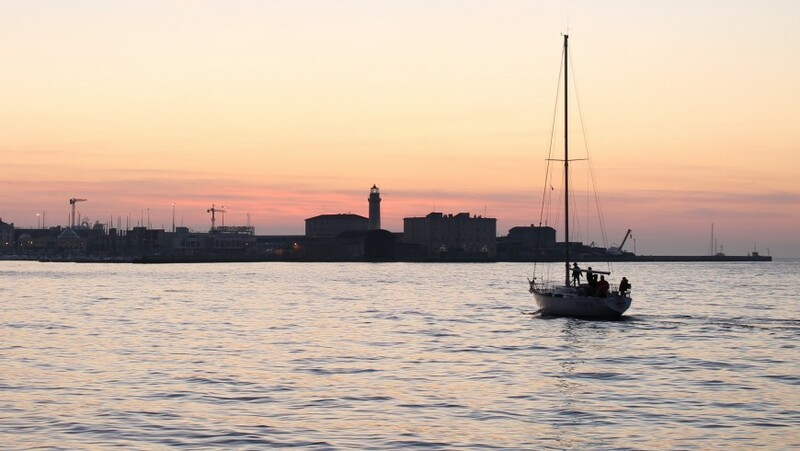 Many experiences to taste Trieste’s soul and history. Which good sustainable habits did you adopt? Here in our B&B we are very sensitive to environmental themes. That’s why we embraced the cause of sustainable tourism and we followed its guide lines. Today our structure is supplied with clean energy, thanks to the photovoltaic panels installed on the roof. To warm the rooms in winter, we have a pellet stove. 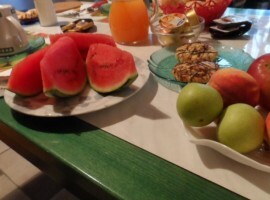 At breakfast, we offer only local genuine products. We reduce water waste by applying water flow reducers on the sinks, because clean water is valuable and must be used carefully. Last, but not least, we do regularly separate waste collection: the respect of the environment is our top priority. 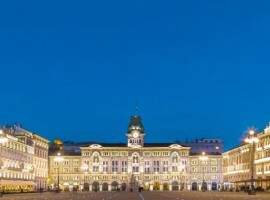 Are you ready for your green holiday in Trieste? 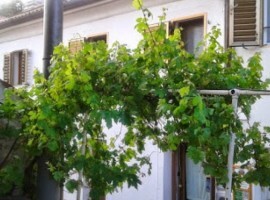 This entry was posted in green hotels and tagged B&B al Ferdinandeo, eco hotels, eco-friendly hotels, sustainable tourism, Trieste. Bookmark the permalink.